2018 AFA Practice of the Year. 2018 AFA Practice of the Year. Specialising in world-class investment. Senior Investment Manager, Andrew Quin, has a deep understanding of market structures and the factors that derive market conditions. He brings to TWD more than a decade of experience as a Research/Strategy Coordinator, and 15 years working in trade and commodities. Andrew Quin is also the recipient of the Sir Charles Court Award for excellence in export economics. His book Investing on Wall Street was published in 2005, the practical guide receiving praise from the Australian Investors Association. 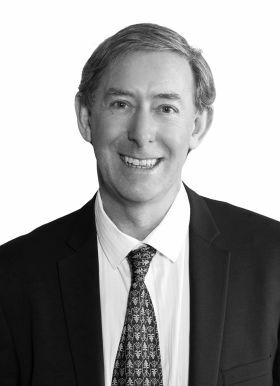 After earning a Master of Science in Economics at Curtin University, Andrew joined a well-known Australian stockbroker, working within macroeconomic analysis, portfolio construction and stock recommendations for superannuation. Andrew is looking to build packages of alternative asset classes that are flexible with your wishes. He’s an advocate for bringing a theme-based recommendation approach to portfolios, including impact investing, dividend compounding and disruptive technology. He aims to develop an ordered approach to asset allocation, through an investment committee and due diligence structure. 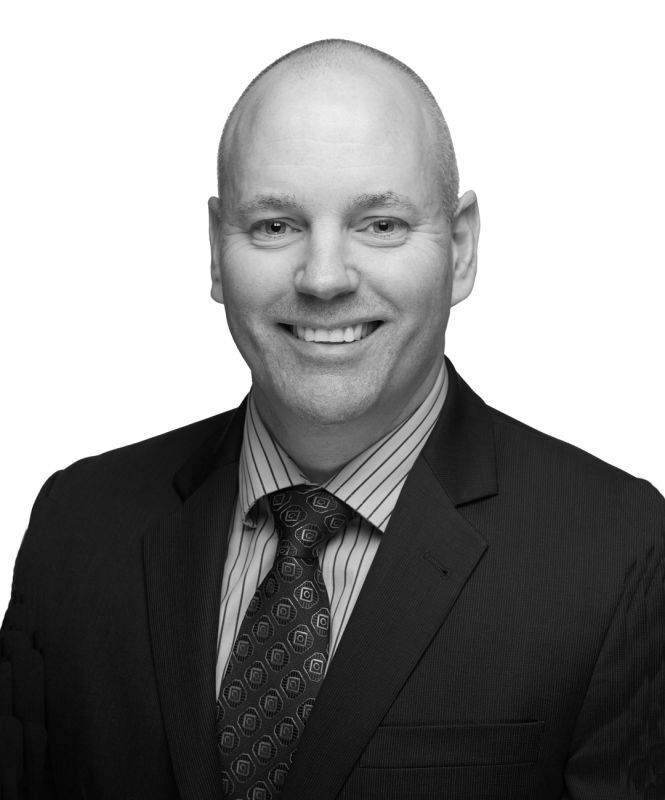 Andrew Quin is personally available to you for investment advice and is looking forward to meeting you. To find out more and read some of his financial market observations, connect with him on LinkedIn. 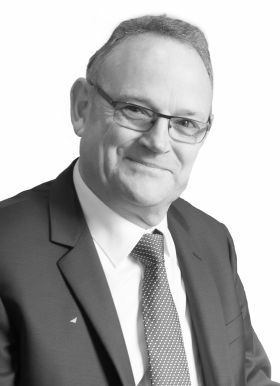 Graeme began his career in financial services in 1973 and brings a wealth of experience; working with financial services practices, dealer groups and institutions; to TWD. He was appointed State Manager of Western Australia of Legal & General of Coopers & Lybrand in 1994. Later, working for Colonial when it was acquired by Commonwealth Bank in June 2000, he was appointed Head of Sales, Third Party Distribution. In 2003 he became a partner at Encore Group, a business management consulting firm – later moving to Opex as Head of Practice Consulting. 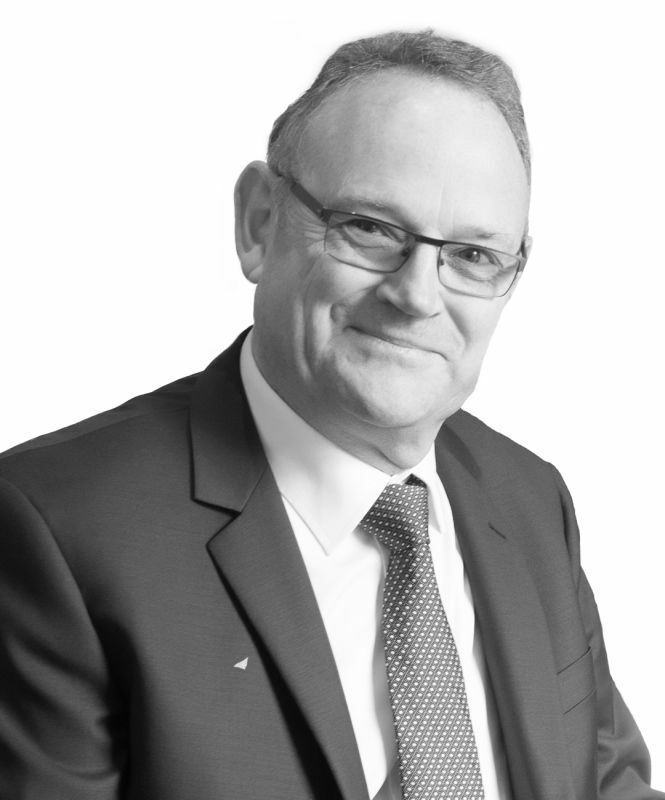 Graeme was appointed General Manager of The Wealth Designers in early 2017, and continues to work closely with a number of leading financial practices as their Chairman and/or a member of their Board of Advice. Aaron entered the financial services industry in 2000 after a history of success in resources and engineering. 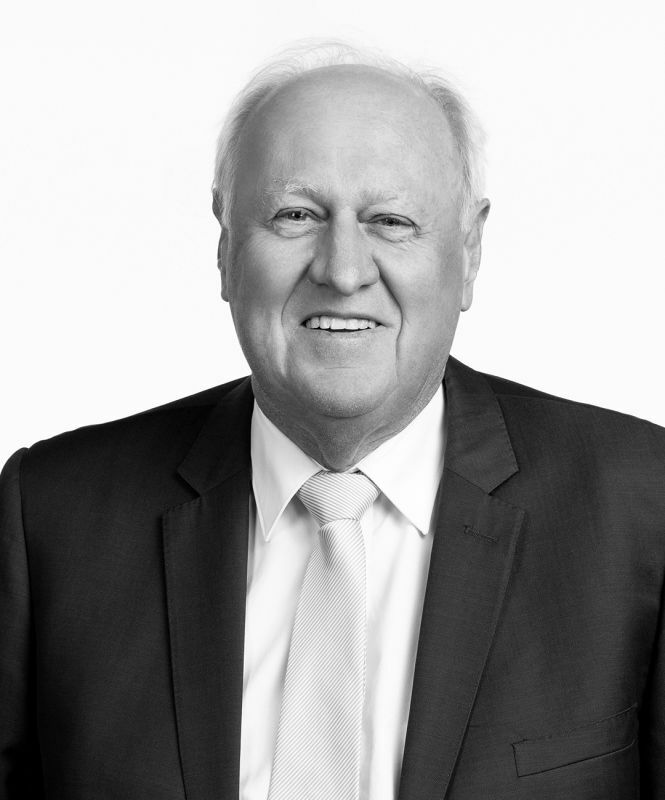 He initially completed a Bachelor of Chemical Engineering from the University of Melbourne in 1993 before working in various roles with Shell and BP Australia for seven years. Aaron developed a strong interest in working in finance and completed the Graduate Diploma of Applied Finance and Investment alongside his ongoing work commitments, eventually becoming an Investment Manager at ABN AMRO Morgans / RBS Morgans. 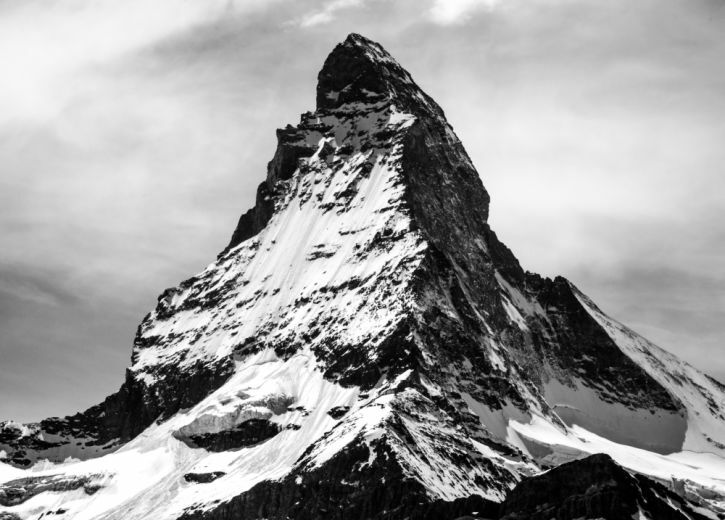 His qualifications include a Diploma of Technical Analysis, Level 1 and 2 Options accreditation, the Certified Financial Planning (CFP) program, and ongoing SMSF specialist accreditation. Aaron is now the Chairman and Director of RM Black Morgan Management Pty Ltd, which is a Corporate Authorised Representative of Patersons Securities Ltd. He continues to work as a Private Client Advisor with a particular focus on strategic planning, self-managed super funds and direct equities. 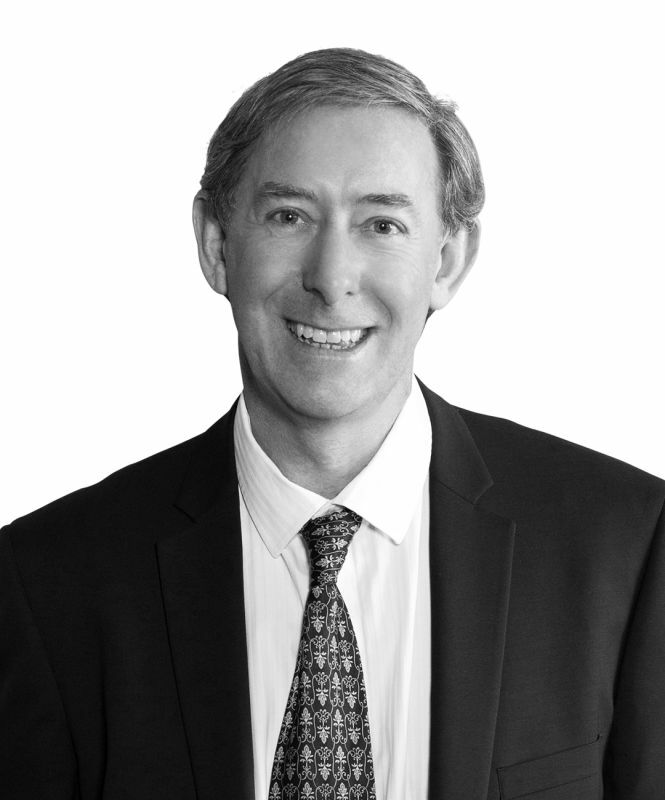 An external member of our Investment Committee is Director and Financial Adviser of Merlea Investments, Brian Nash. 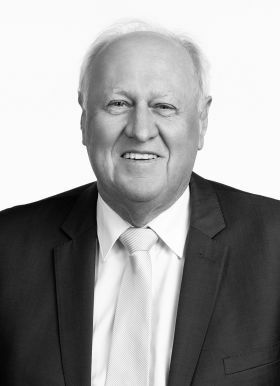 Providing investment and financial planning advice since 1985, he holds a Diploma of Financial Advising and is an Affiliate Member of the Financial Services Institute of Australasia. Brian has been the leading force behind Merlea Investments’ unique research software for analysing all economic data. This research has led to proven results of low risk and volatility with very worthwhile investment returns to clients. 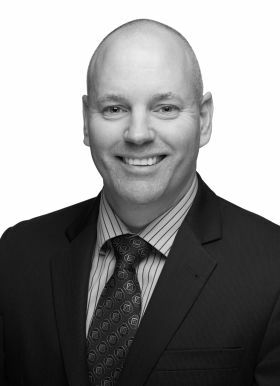 As a member of our Investment Committee, Brian provides unique information and data techniques. His up-to-date knowledge from websites, newspapers, journals, market briefing sessions and seminars proves invaluable to the decision making process. 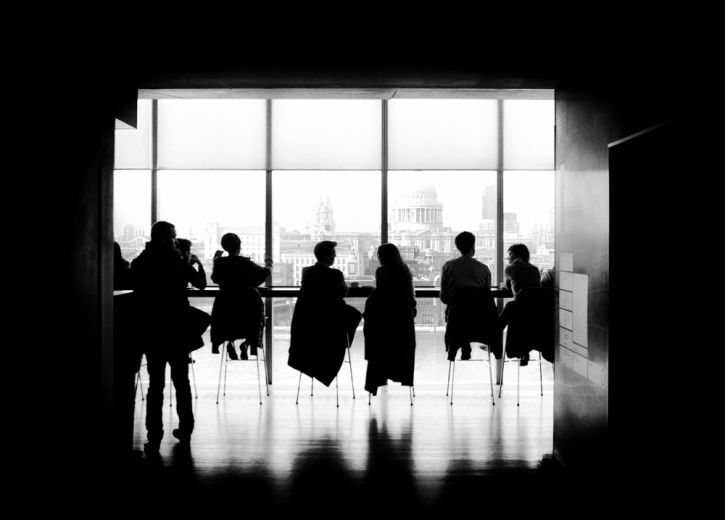 We’re fair-minded and equitable which allows us to bring together the entire, multi-disciplined TWD team within a non-hierarchical organisational structure. 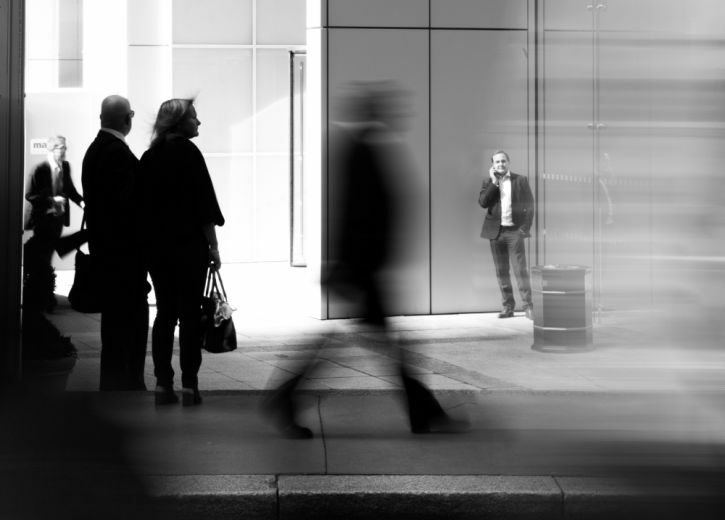 With a world of investment opportunities at our disposal, we’re providing truly tailored investment solutions rather than one-size-fits-all strategies. 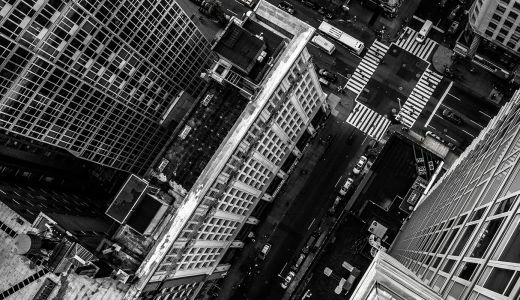 Our structure means we’re more open to access investment opportunities that are traditionally not available to financial planning firms. The latest edition of the Financial Standard, Asian Equities feature, can be viewed here. Courtesy of Financial Standard. 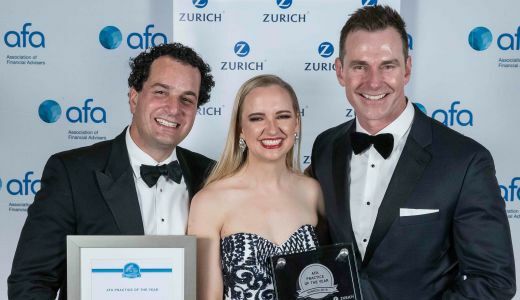 TWD Australia has become the first West Australian financial advisers firm to be named AFA Practice of the Year.